Black Friday might still be a few days, but with so many stores already offering huge discounts, it's high time we start finalising our shopping lists. From winter coats and make-up sets to dinner-for-two and stylish tech, there really is something for everyone. 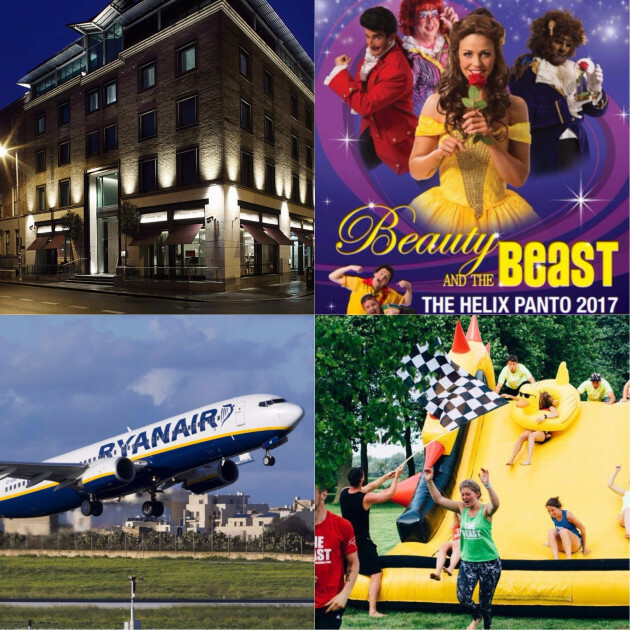 So, whether you're on the hunt for the perfect Christmas gift, or just fancy treating yourself after a long, hard 12 months, make sure to take advantage of the sale of the year. Here's a round up of just some of the products on offer this week. For the diligent few – Black Friday kicked off at 12 midnight. But others looking to get in on the discounted shopping action should not lose hope just yet. That's because most of the really great sales are running until at least 12am tonight. 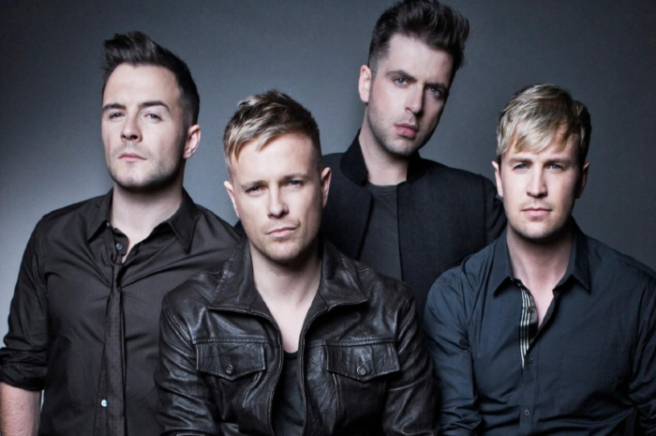 Here are more than 50 discount codes to put to good use today if you're based in Ireland. * Debenhams – Up to 50% off. 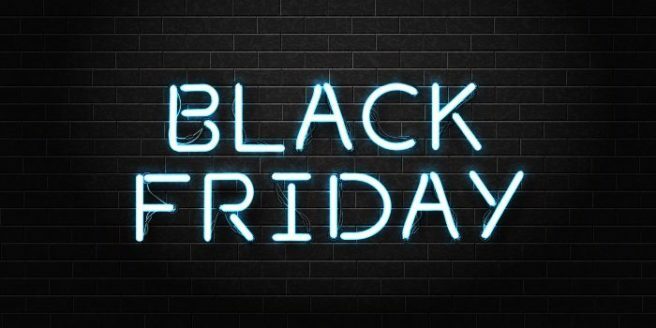 While we may not celebrate Thanksgiving on this side of the pond, one American tradition that we have embarked whole heartedly is Black Friday. This American import is hallmarked by a weekend of slashed prices and flash sales, ideal for getting a few bargains right before Christmas. While Black Friday is traditionally associated with hoards of shoppers dragging giant shopping bags around and fighting for the best deal, the online shopping world has adopted their own take on the trend, called Cyber Monday. Thankfully the shopping world knows that one day simply isn't enough, so discounts both in store and online are already available! 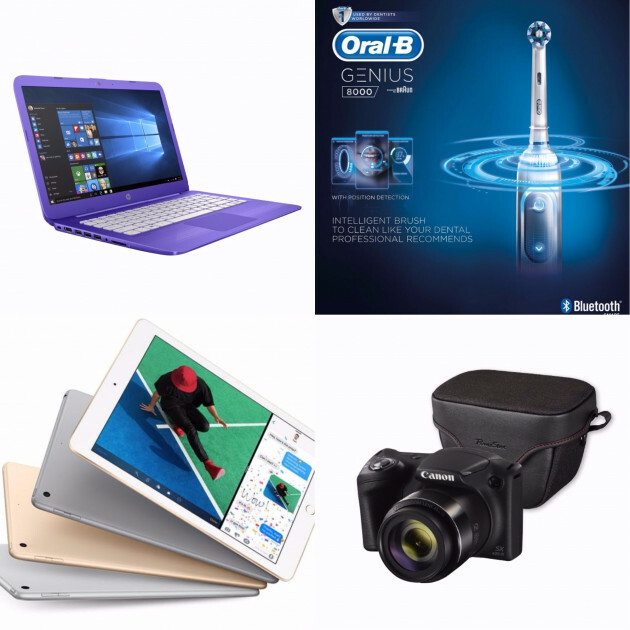 We've put together a round up of the best deals going, see you at the (virtual) check out. The online fashion hub has no end date for it's flash sale, which has already begun. Arnotts is giving us 20 percent off 'almost everything' from November 23 to 27. Not just fashion focused, this Black Friday sale includes homewear, electrical goods, beauty and kids bits, no code necessary. The sale began today and doesn't end until Tuesday. The online shop's famout outlet section is also fully stocked, with deals of up to 70 percent off. Cha-ching! Boohoo is offering a whopping 50 percent off everything on site, but hurry, this sale ends tonight at 11pm. Brown Thomas is making our Christmas shopping super easy thanks to it's 'Christmas comes early' sale. 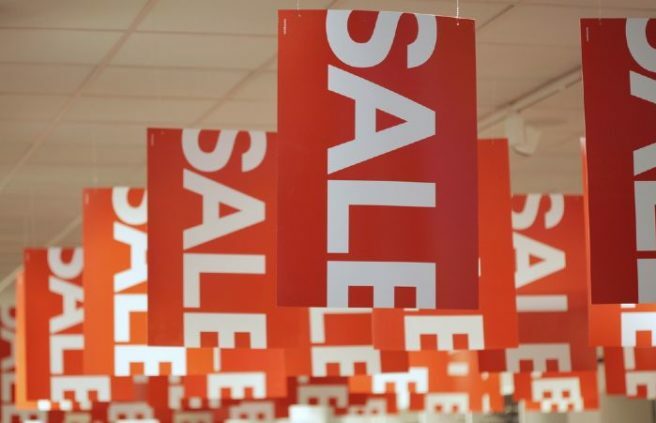 With huge brands like Michael Kors, DKNY, Mulberry, Needle & Thread, Self Portrait, UGG, Kurt Geiger, and many more in the sale at up to 20 percent, it's too tempting not to. The sale ends of Cyber Monday, so if you need a special dress this party season, now is the time to buy. Beauty addicts rejoice! 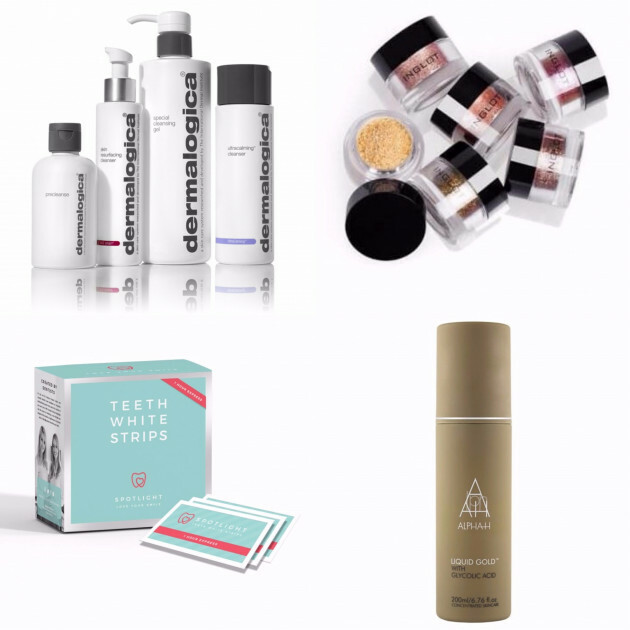 Cloud 10 Beauty is giving 20 percent off absolutely everything from Thursday to midnight on Sunday. The code is 'BLACK20' so get those stocking fillers at a discount while you can. Debenhams is giving us 15 percent off all fragrances today. The mega store is introducing different deals every day throughout the weekend, so make sure to check in everyday to see what's on offer. French Connection is offering up to 50 percent off it's women, men and home sections. The sale has already started and has no specified end date (yay!) so prepare to shop 'till you drop. House of Fraser is also going all out for Black Friday and is offering up to 50 percent off women's, men's, kid's, electrical and beauty. There's no code and, like French Connection, this sale has no end date. 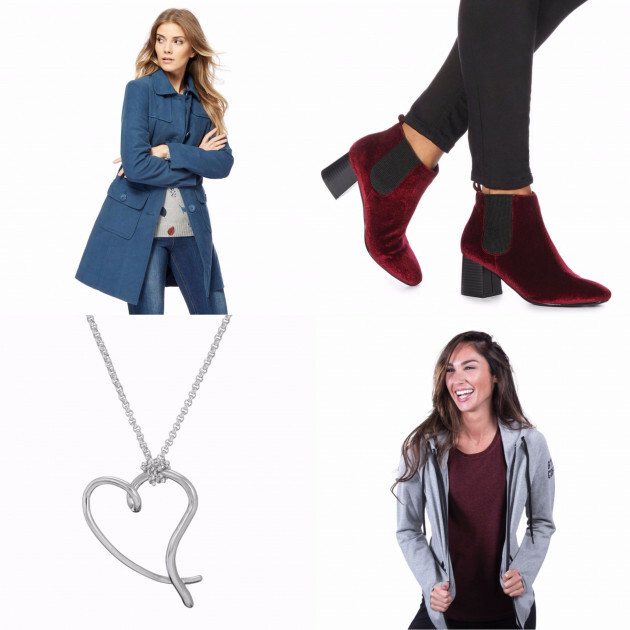 Irish fashion retailer iClothing has some amazing deals this weekend. The site is offering different deals everyday, between 30-60 percent off. You've got to love a high quality bargain. The go-to site for party wear, Missguided is going all out this Cyber weekend and offering 30 percent off all it's party dresses. The code is 'HOTAF' and it's available today only! Use the code 'MGCHILL' to get a 30 percent discount on their 'winter warmers' section too! The 20 percent off sale is in store and online and has already begun. Pretty Little Thing is giving us serious FOMO with it's 50 percent off everything sale. If you're lusting after some new party heels or a stunning sequin dress, act fast, the sale ends tonight at 11pm. Public Desire is offering 20 percent off everything this Cyber weekend, including their collaborative collection with model-of-the-moment Hailey Baldwin. The footwear and accessories site has no end date for it's sale so far. While we might not have seen the sun for weeks, a pair of Ray Bans is always a good investment. And at 30 percent off until Monday, why not nab a pair to see you through next summer. High street haven River Island is offering 20 percent off online for Black Friday only. The code is 'BFRIDAY16' so fill your basket and get shopping. Topshop is giving shoppers a massive 50 percent off in store and online. No code necessary, just head to their site before Monday. While we love Zara and all of it's trendy tidbits, the high street store's home wear section is the perfect place to find thoughtful Christmas gifts. The Black Friday sale if giving interior enthusiasts 20 percent off for Friday only. Finally, & Other Stories is coming to Dublin! Before the cult high street store throws open it's Grafton Street doors, the fahion retailer is offering up to 50 percent off until Sunday, no code required. 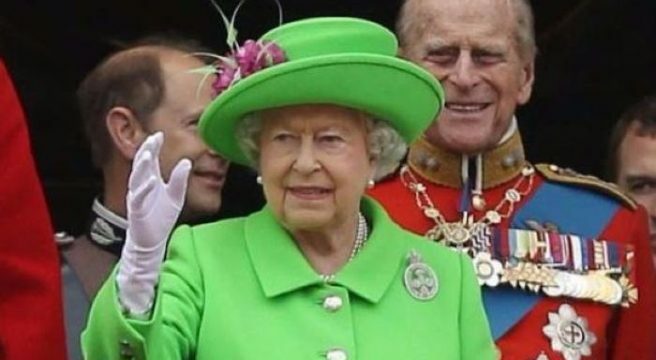 Sales of neon-coloured clothes have been climbing ever since Queen Elizabeth II made a striking statement in neon pink and green colours at her official birthday appearances two weeks ago. Since the events, high street retailer JD Williams has reported a 134% increase in sales of bright green clothes, with one green dress in particular selling seven times faster than usual. 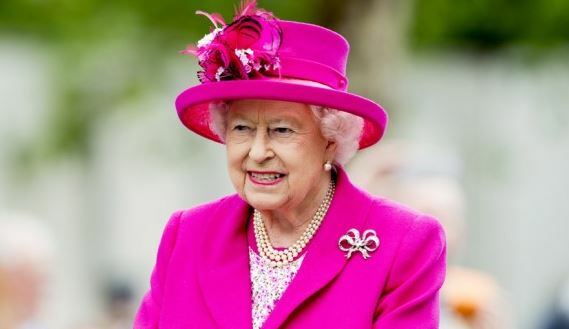 Bright pink clothing sales are also experiencing a boost of 107% after the Queen stepped out in a top-to-toe fuchsia ensemble – with matching pink lipstick – at the Patron’s Lunch. And according to Marie Claire Her Majesty’s stylish efforts didn’t go unnoticed on Twitter either as minutes after making her colourful birthday entrance the tags #neonat90 and #highvishighness began to circulate. At this stage the Royals are well known to be pretty powerful trend setters with Kate Middleton constantly influencing what’s considered fashionable and earlier this year even Prince George managed to sell out a bathrobe. With being so fashion forward and all, we wonder what her Royal Highness would think of Judi Dench’s new tattoo? Now that Christmas is over (sob! ), it's January sales time (wahey!). 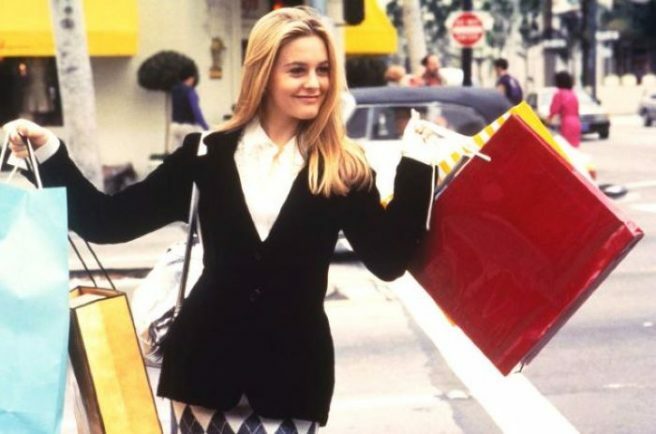 But like most years, you go shopping with the hope of getting major bargains BUT come home with a ridiculous amount of stuff you will either never wear or use. Oh, the wonder of a '50 per cent OFF' price tag. No matter what the season or what trends are in, a leather jacket will always be your best friend. So take advantage of the sales and nab yourself a statement leather jacket. The highstreet obviously go WILD selling dresses for the festive party season so this is your best chance to get the perfect little black dress at a discounted price. 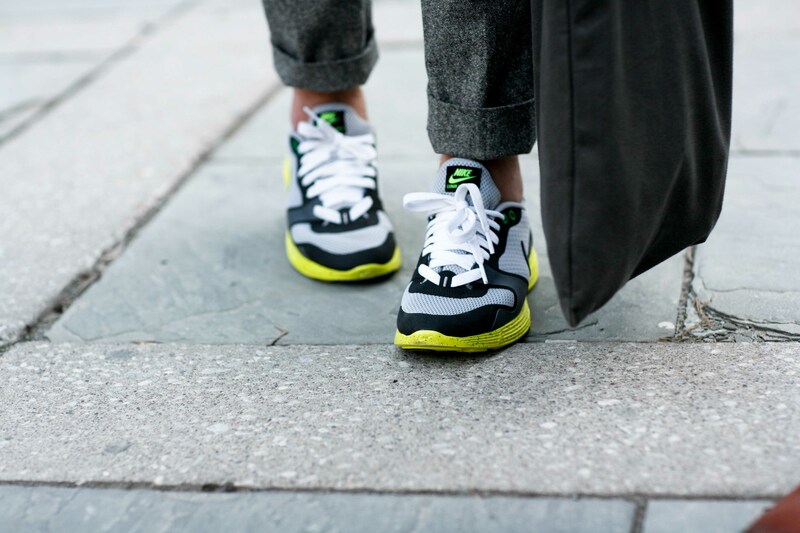 Runners are mega pricey at the moment since they have been a style staple in the past few years. So if you want to get your hands on the Nike's you've always wanted, now is the time to buy them at the best price. 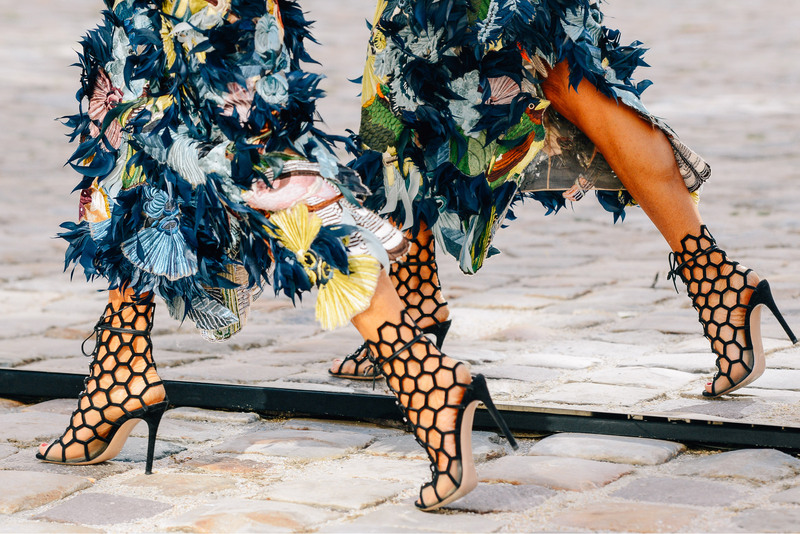 A pair of heels are the perfect choice for many occasions and can add total glamour to any outfit. Search the shops for your perfect pair; you're bound to find them. Another wardrobe essential that will do you all year round is the perfect pair of jeans. Whatever style or size, there is always LOADS to choose from come sale time. You just need to have the eye to find them!